Are you a comparison shopper? Who isn’t these days, right? But comparison shopping can take a lot of time. Especially, if you are looking for a new car. Oh wait! It sounds like an auto show might be exactly what you need. Where else can you view makes and models from nearly every major manufacturer, including, in most cases, performing test drives as well. Auto shows, these days, are the meaning of auto shopping made easy. But if you’ve never been to one before, it can be a bit overwhelming. Expecting to get a hands-on experience with every sedan at the show is a bit of a lofty expectation. Narrowing your options and planning ahead, however, will make for a successful trip. If you’ve been in the market for a new vehicle, it’s likely you’ve already narrowed your choices simply by completing online research. If you have three or four that are vying for that empty spot in your garage, take your list with you to the show and be prepared to learn about features and available options for each. Once you get to the show, jump right in! Locate each of the vehicles on your short list and try them out. If possible and/or necessary, enlist the help of one of the product specialists. Ask questions. Check out all of the features that are most important to you. Sit in the seats – ALL of the seats. Legroom and headroom in the back may not be an issue for you, the driver, but your passengers will appreciate that you went the extra mile to ensure their comfort as well. Take notes. If you’re like me, you think you will simply remember each of the vehicles you looked at, as well as the fine details of each. Trust me, you won’t. So take pictures of the vehicles as well as anything about them that strike you, good or bad. Write down your impressions and anything else that cannot be recorded in a photo. And finally, after you’ve completed your research, HAVE SOME FUN! 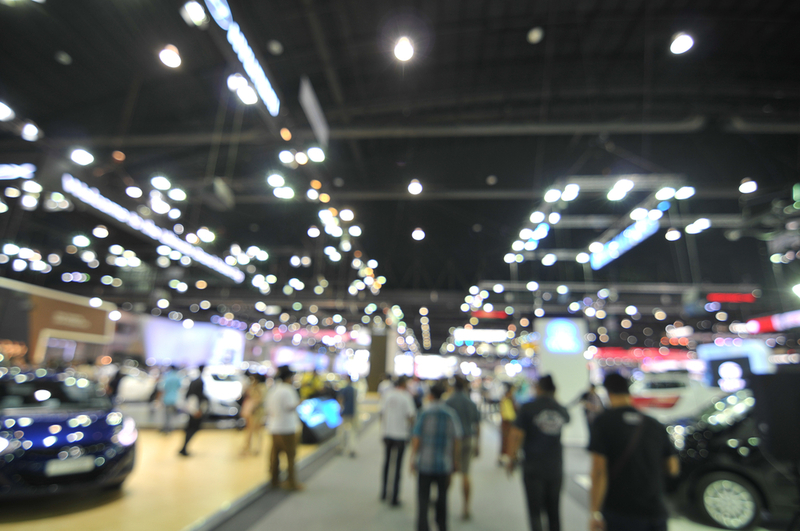 Auto shows are great places to shop for vehicles, but they typically also have plenty of activities for the whole family to enjoy. 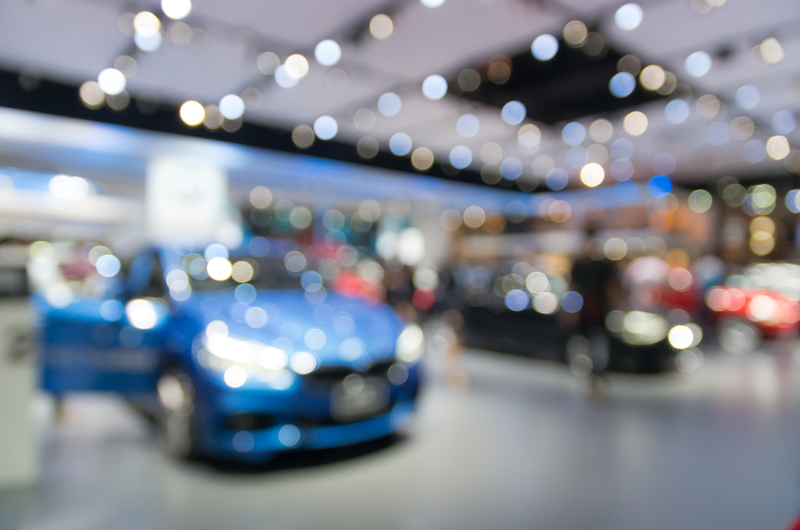 For a more complete list of nationwide auto shows occurring throughout the year, visit Edmunds.com.